Kingnature develops, manufactures and markets dietary supplements, functional foods and natural cosmetics. The production and storage of energy is a central metabolic process that does not function without NADH. NADH has an important physiological function in the human respiratory chain. Nine highly pure, free and crystalline amino acids in a perfect combination. 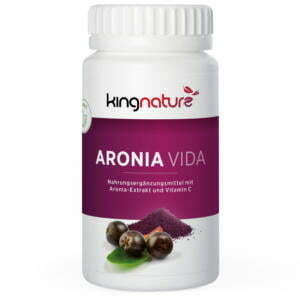 The amino acids come from legumes of natural origin, are vegan and are available to the body after a short time. During the grey, cloudy days our body produces hardly any vitamin D. Half of the Swiss population has a vitamin D deficiency. kingnature has its own production of natural cosmetics in Switzerland. We create our own recipes on as biological and natural a basis as possible and produce them in our own production facility. 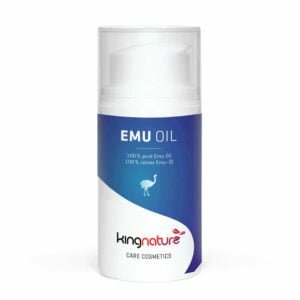 kingnature develops, produces and sells high-quality dietary supplements, functional foods and natural cosmetics, which you can buy online in our webshop. Kingnature’s goal is to promote and support your health using natural products. In creation and nature, we find a large variety of plants, which are made up of vital micronutrients, other components and substances which possess properties to aid you to pursue and maintain your health optimally. We develop and turn these many ingredients into dietary supplements and functional food products. We strive to make our products with excellence and as accessible to you as possible. Many discerning customers have left testimonials and feedback on the use of our products. These stories are indeed very encouraging. Quality is of utmost importance to kingnature. To achieve this vital mission, we apply the strictest possible standards to our products and the raw materials of which they are comprised. We rigorously select the raw materials for our products and take great care whilst these are in the production process, from start to finish. We ensure cultivation under organic standards of the vegetative raw materials; check and test the purity and safety of each raw material delivery; and use gentle, yet highly advanced technology to manufacture our products. Kingnature is a Swiss company with its own production facilities in Switzerland and has organic certification from the Swiss Authorities. Have we aroused your interest? Please visit our webshop, subscribe to our newsletter, or contact us via email or telephone.